. 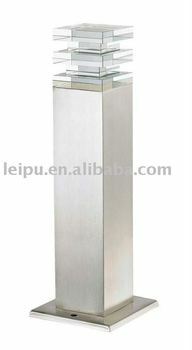 Included energy saving LEDS,energy saving rating:class A.
. LED color available:warm white,cool white,blue,yellow,green and red.